Starting your next project? Don’t worry. Creating project estimates with FreshBooks is a breeze. Building project estimates doesn’t have to be difficult. 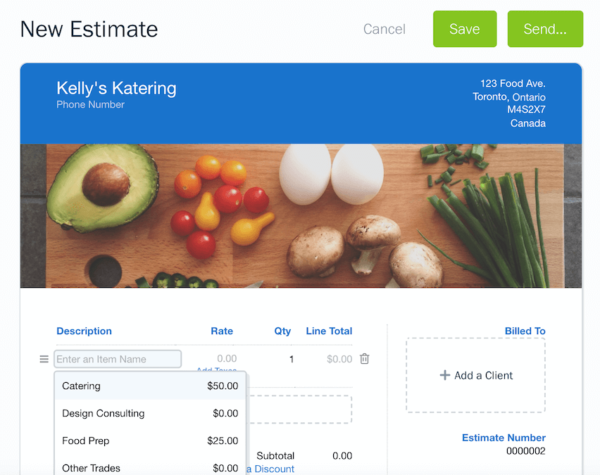 With FreshBooks, you can quickly craft estimates so that your project starts well. 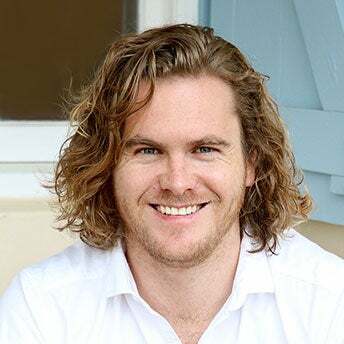 But before we jump into how to build estimates in FreshBooks, lets analyze the benefits and key components of any estimate. Because let’s be honest, what’s the point of knowing how to create estimates if you don’t understand why you’re doing it, and what you should include? Project estimates are the first document you draft before you start any project. Don’t confuse them with a schedule or a plan. Estimates are the guiding document for building plans and schedules. They detail costs, services, timelines and deliverables. When will it be complete? But to realize the benefits you need to know what to include. Now that you know the benefits and components of an estimate, you’re ready to start creating one. With a simple, intuitive interface you can create an estimate in a matter of minutes. 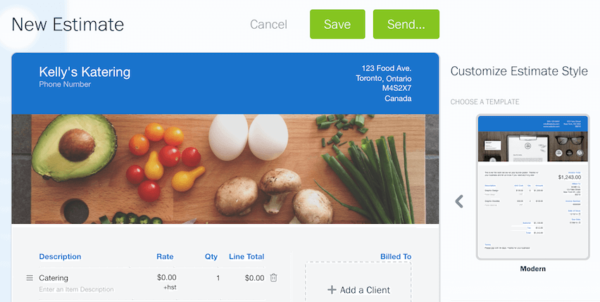 Start by using FreshBooks’s one click templates. Then, take advantage of the built in features to get the estimate accepted fast. Finally, quickly convert the estimate into an invoice to launch into the project. Let’s look at this in detail. In the FreshBooks left toolbar, click on Estimates. On this page, you can then create a New Estimate by clicking the green button at the top right. You have all the tools available to create a killer estimate in 8 simple steps. Step 1: List your services so that clients grasp the work involved and know what they’re paying for. Step 2: Detail the project scope. Below each service provide a description to describe the services. Step 3: Specify the cost, so clients know how much the project will cost and so that there are no surprises for them later on. Step 4: Specify service and costs exclusions under the Notes section to avoid any disputes later on. This will help manage client expectations. Step 5: Include any terms under the Terms section, such as how long the estimate is valid for. 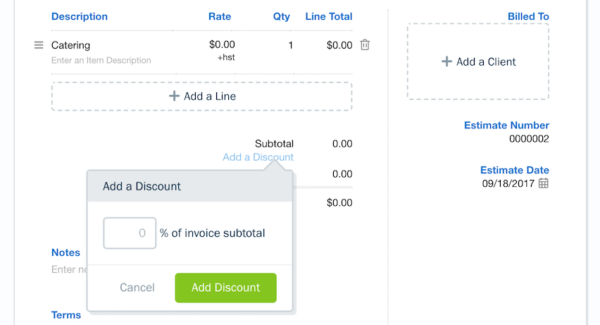 Step 6: Include discounts by clicking Add a Discount to encourage clients to approve the estimate faster. Step 7: Include rough timelines in the Notes or Description sections (see Steps 1, 2 and 4) so clients know how long the project will take. Step 8: Include the estimated completion date for the project, again to manage client expectations. Don’t forget to include the billing details, the address, and your logo. And if you want to spice things up, customize your template, font, and color, by clicking on the tab on the right. It’s as simple as that. You can hit send, and start exploring the powerful built in features FreshBooks offers. These built in features will allow you to engage your client so that your estimates get accepted faster. As soon as you’ve sent an estimate, you can see whether your clients viewed it. This lets you know whether you should follow up with a client. You can view the status: draft, sent, viewed or invoiced. When you send an estimate with FreshBooks, the client receives an email with a link to the estimate. In the estimate, they can easily accept it thanks to the “Accept” button. On each estimate, you can also add comments which allow for built in discussions. When you comment, the client is notified via email. They can view the comment or make a comment of their own. This collaboration feature moves your project through the pipeline faster. It allows you to engage your client and instantly deal with questions they have. Ultimately it helps you get the estimate accepted that much more rapidly so that you can invoice. You can convert an accepted estimate into an invoice directly from the estimate. Before sending the invoice, you can also make extra changes. That’s it. You now know how easy it is to create an estimate and use the extra features to engage your client. Project success depends on an accurate estimate. They are your foundation. They are the document from which good practices start and they help manage client expectations. They ensure that everyone is on the same page by detailing the scope of work. They determine how viable a project is, assist with budget allocations and cash flow, and establish project timelines. 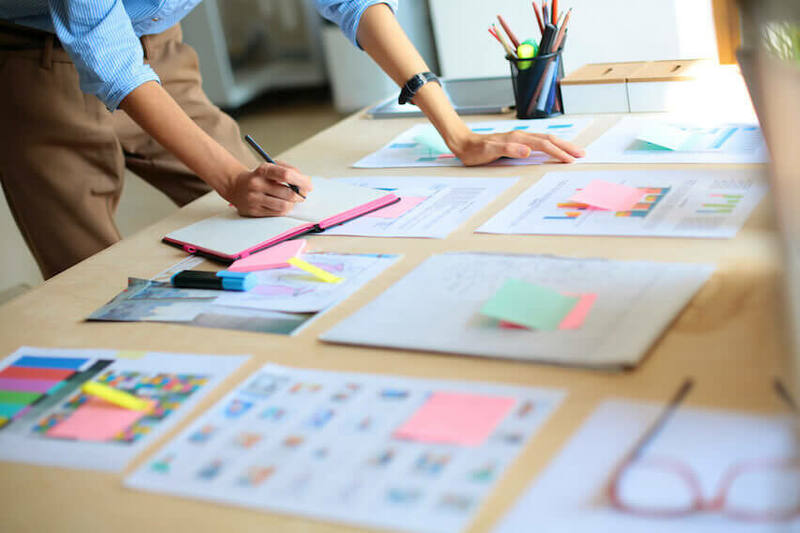 With the many benefits it’s wise to focus on creating accurate estimates before the start of a project. Estimates that include all the key components such as services, costs, timelines and completion dates. 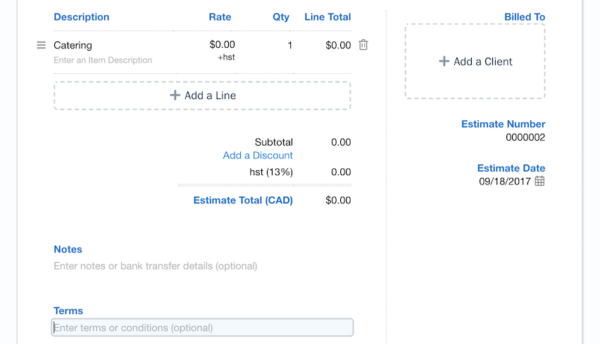 And with FreshBooks, creating these estimates is simple. Thanks to their intuitive dashboard, easy to use software, and built in features you can create robust estimates. On top of that, you can engage prospects to get that estimates accepted faster. So, what are you waiting for? 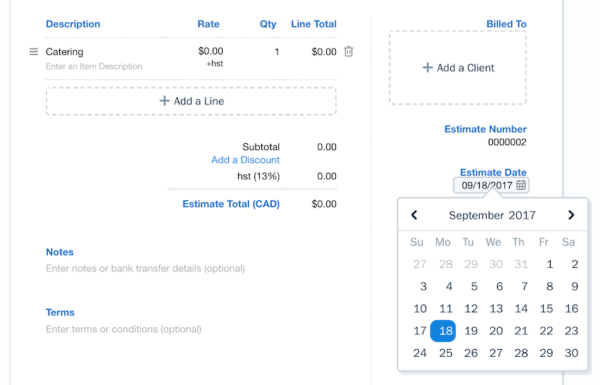 Start using FreshBooks to create estimates today. With a free 30-day trial and many other features such as time tracking, project management, invoicing and reporting, what do you have to lose?